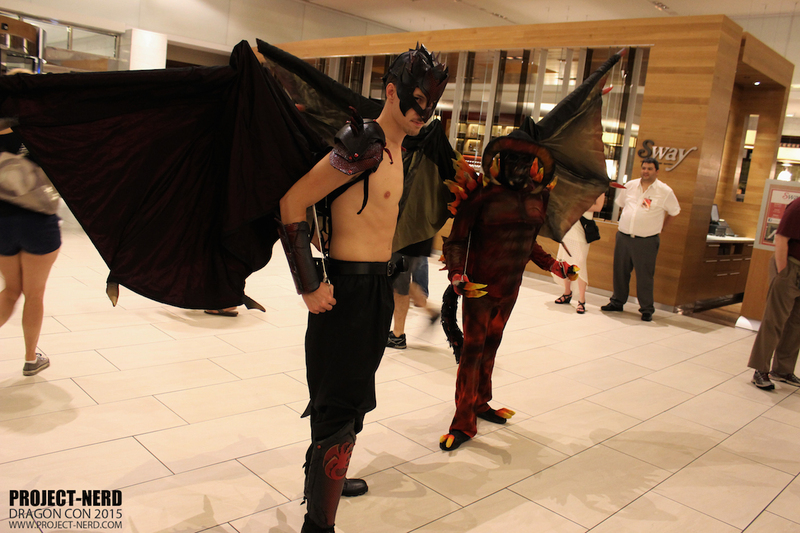 The cosplay at Dragon Con was so good, that not only do we have more days of galleries to share, but we’re doubling up on some of these days. 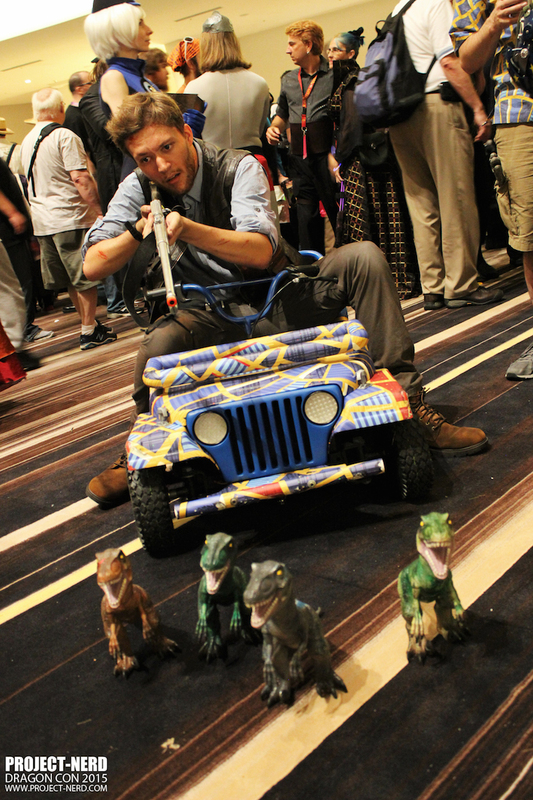 Like today. 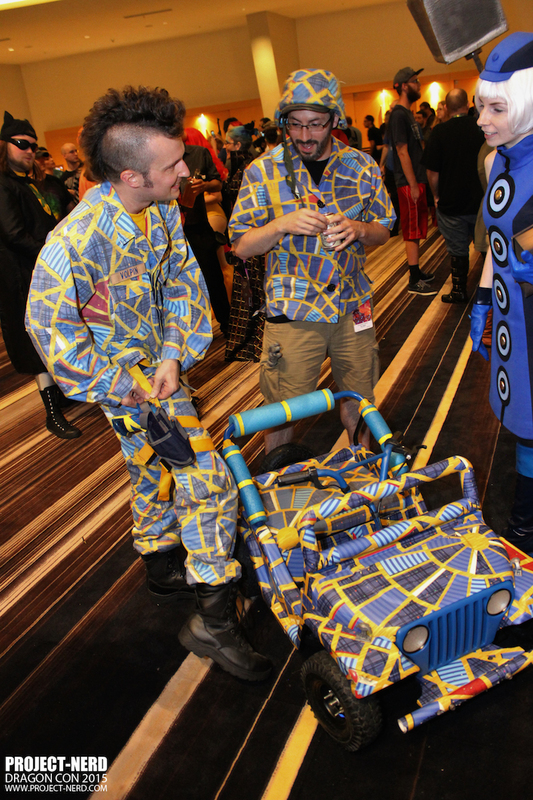 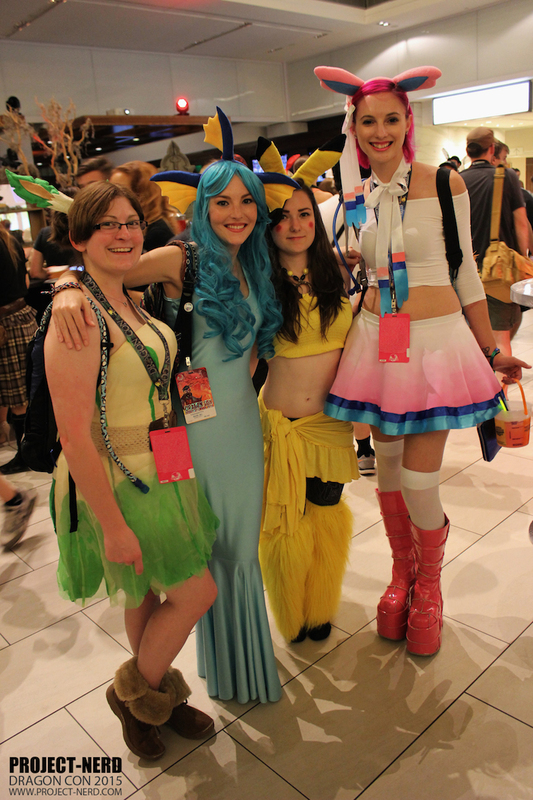 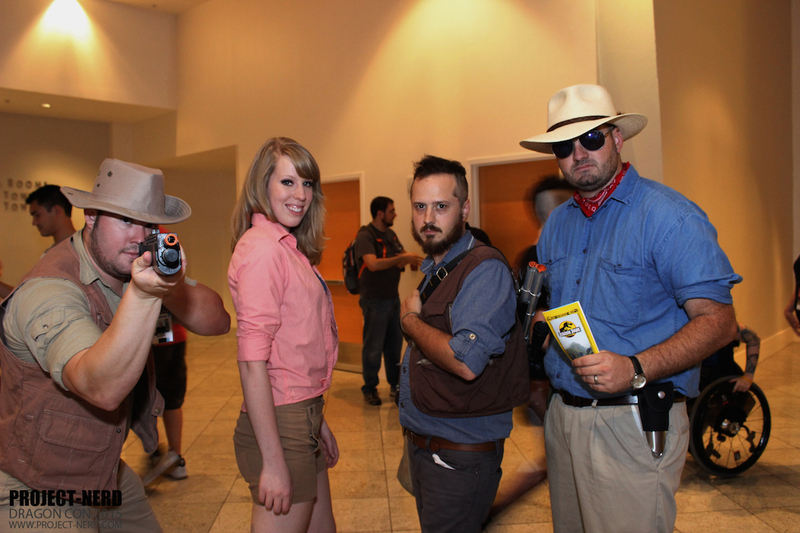 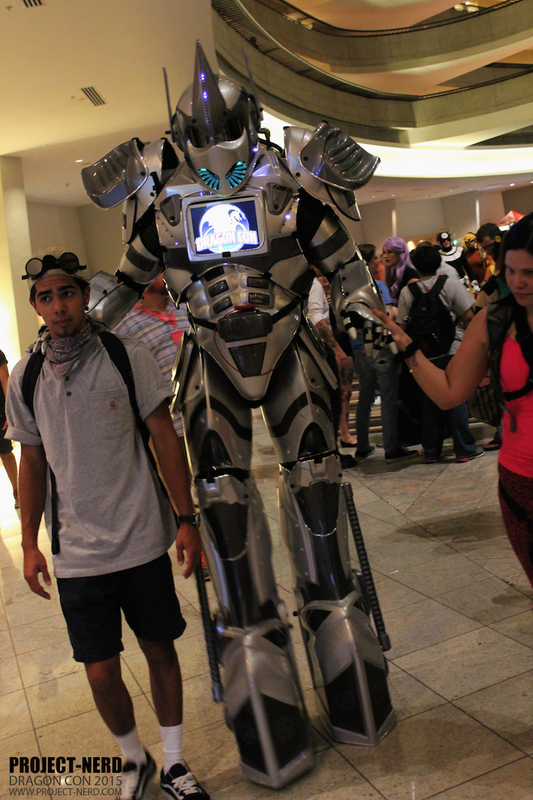 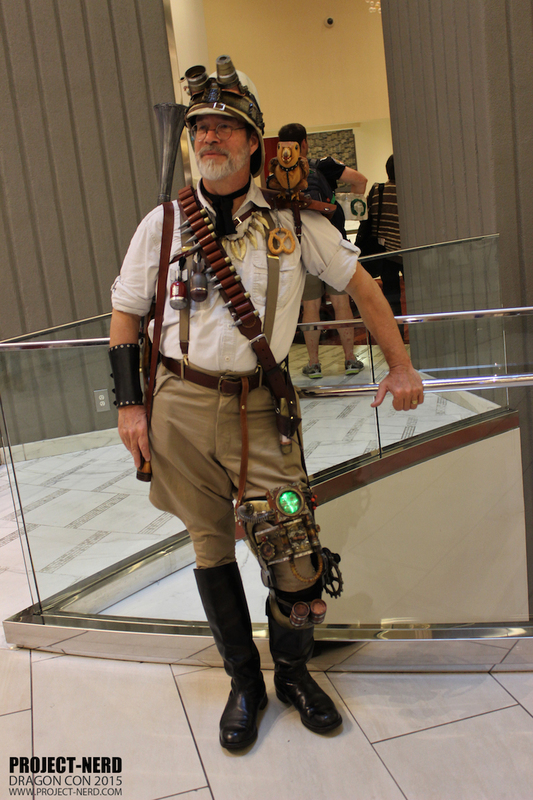 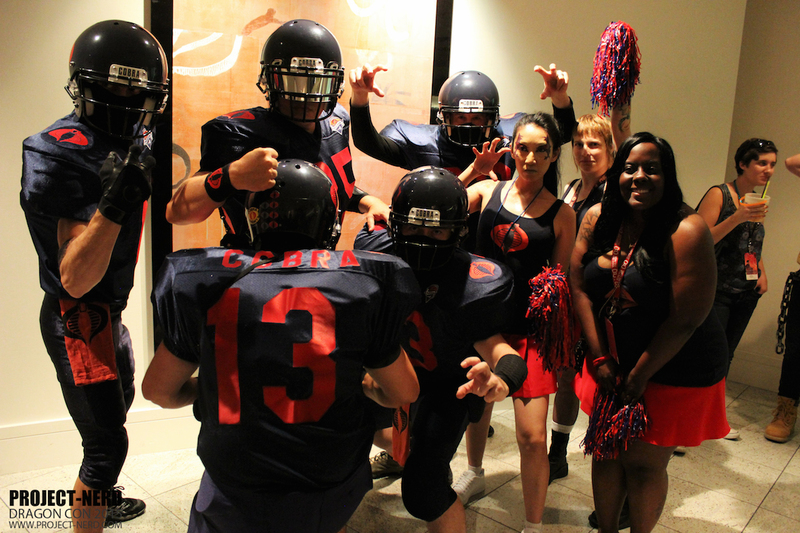 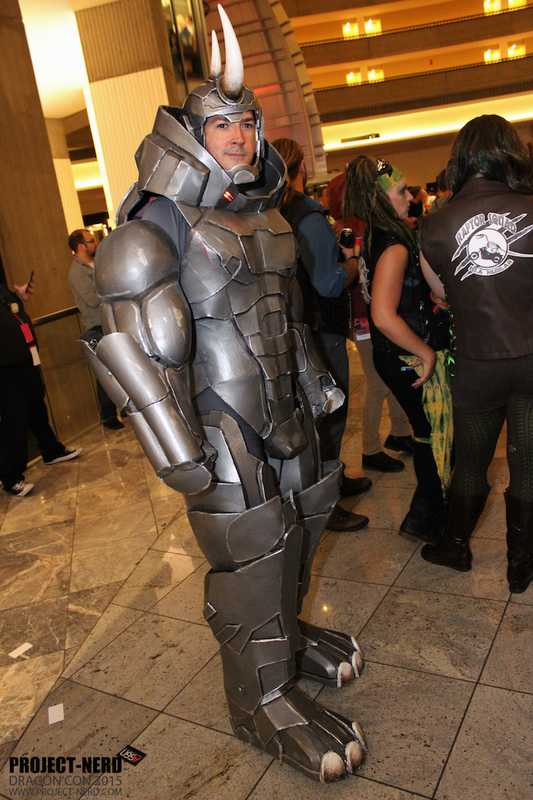 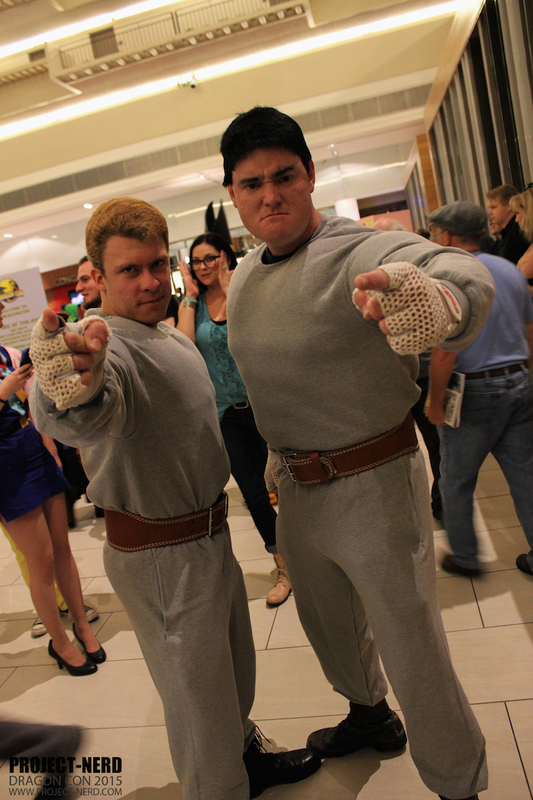 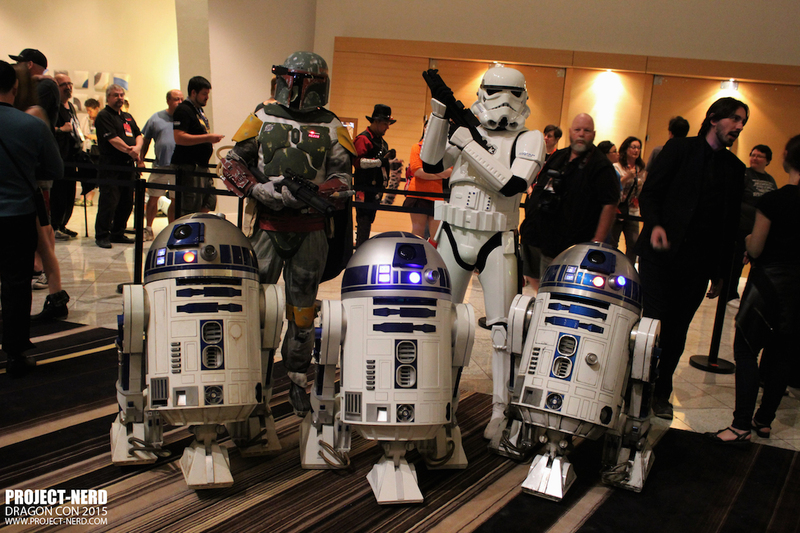 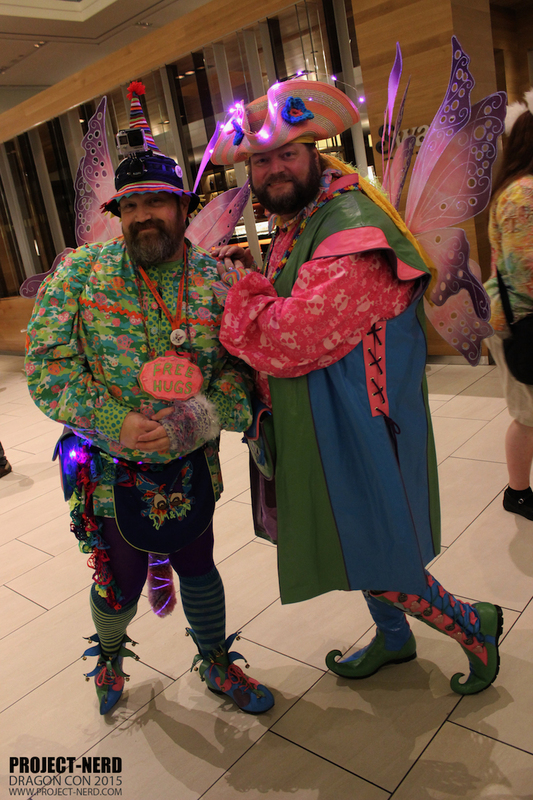 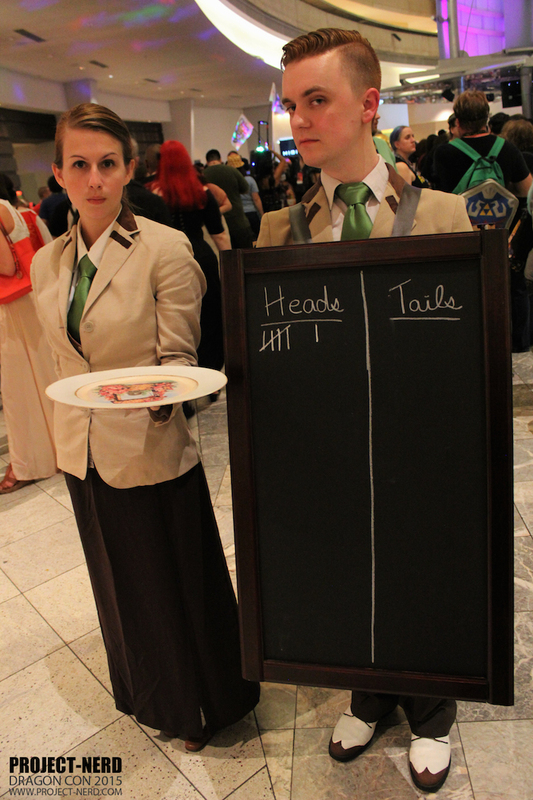 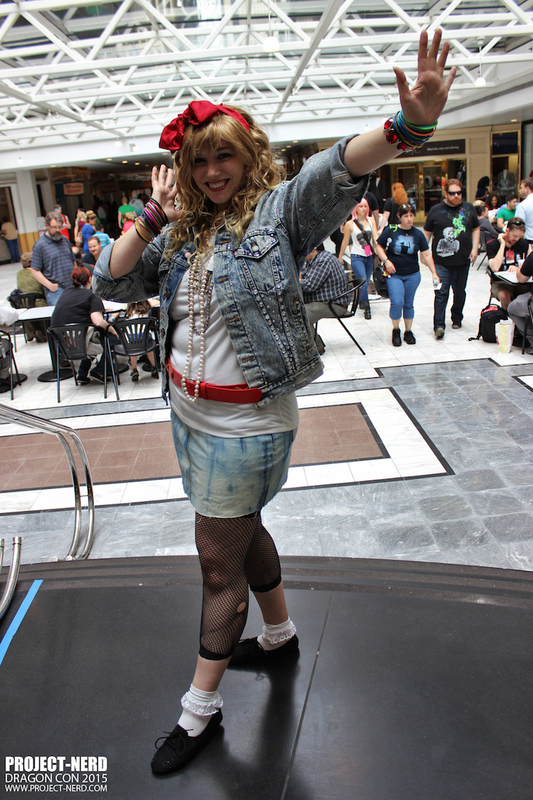 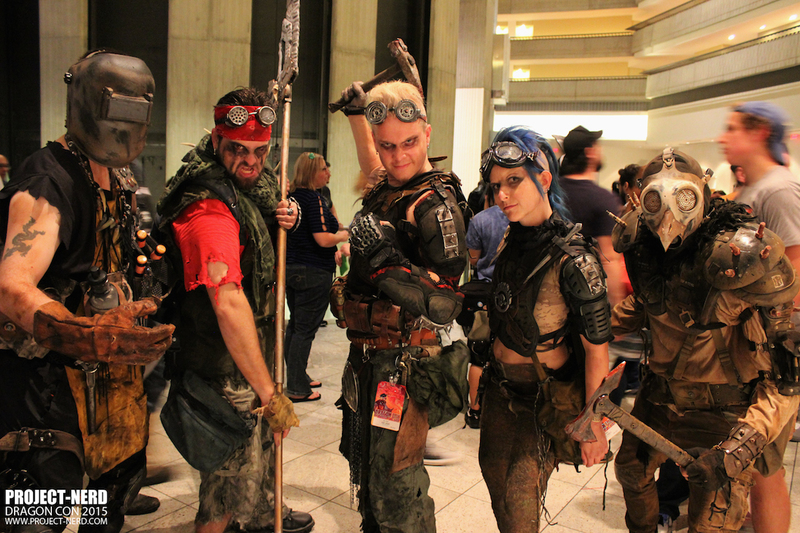 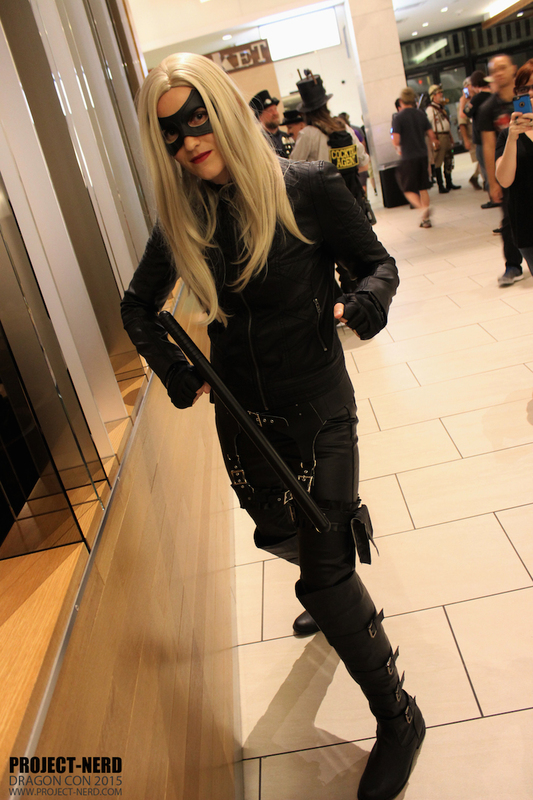 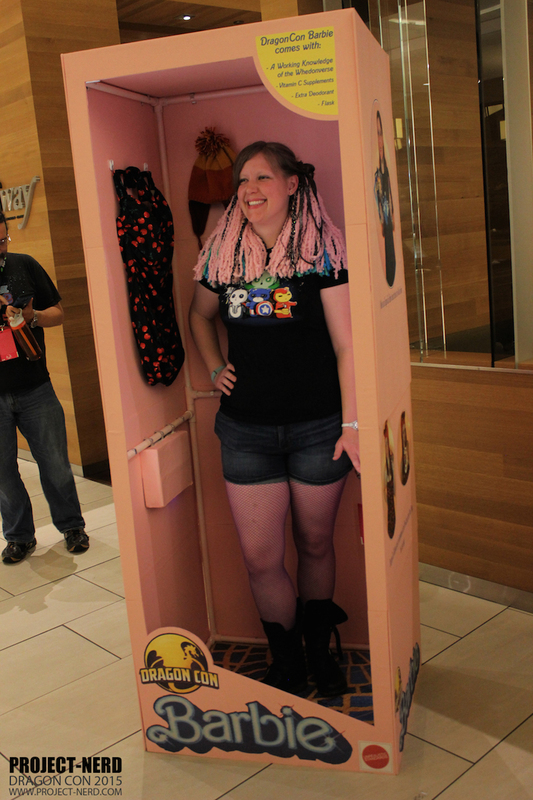 Here’s another gallery from just Thursday at Dragon Con, courtesy of our partner, JDragon.